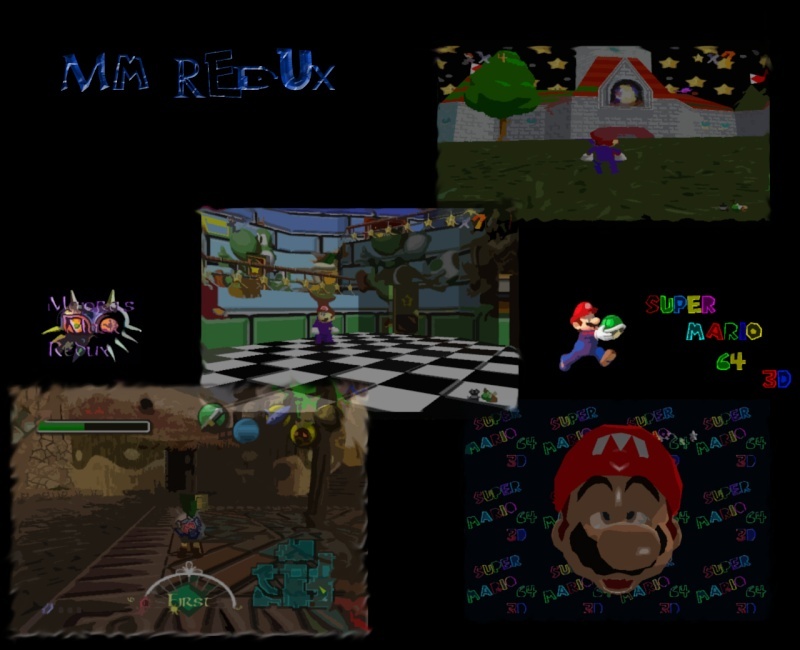 Ok so this is a forum dedicated to a complete retexture of one of the greatest RPG's ever made. I am hoping to build up somewhat of a community to help with this project. I am also open to suggestions for other projects and would love to host anyone's project on the site. New photos and video added below . As well as download for the first texture pack release please download and comment. Project is still in progress , my computer crashed so I have been unable to post on the site. Next release has been pushed back due to textures I lost. =( . I hope to have the next update released before Halloween. So far, your retexuring is going pretty well. Like you said, the video is early on in the retexture so it could use a biiiit more work but it's still lookin' good. It's been a while since I've done a retexture project. Keep up the good work. I'd like to see this a little later on. Thanks for the words of encouragement =D lol. I actually just put up an updated video let me know what you think. Even i'm not in Game Design nor Developer after watching the videos on top i realise that this game itself has a lot of potential and creative work flow and also features, a very clear introduction. Nice work keep up the progress all of you. Thanks sim I appreciate the encpuragement. Its just me on the project now so progress will be slow till I get more comtributors. My goodness, even the Subtitles fonts can be change too ?? Yeah i had redone the original font with triforce, but it didnt look exactly how i wanted it so i changed to raveena, much nicer. » Do you like the BABV ruffle mask? » Old flamingo mask, or new?